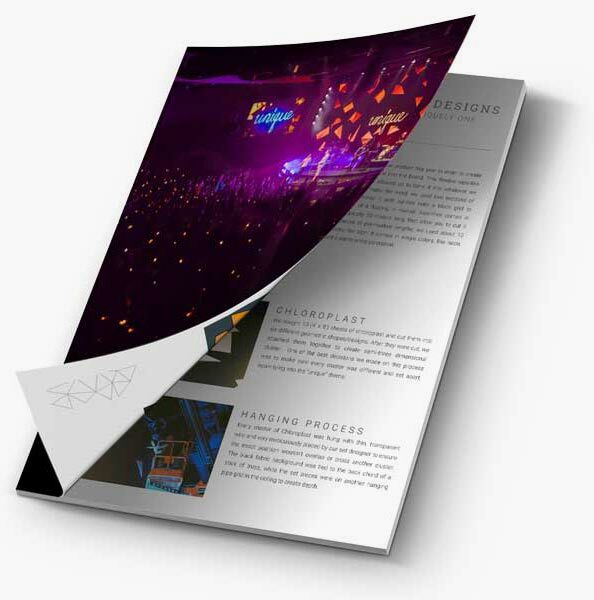 Inside this amazing bundle, exclusively for the Church Tech Today community is the 10-page Stage Design brief from SALT15, all 8 Backstage Videos from SALT16 and 22+ Lyric Templates for ProPresenter (Mac & PC) as well as MediaShout! All you have to do is fill out the simple form to the right, and we’ll send you all these goodies right away! For more details on each free resource, see below. 10 pages of in-depth details on the five key brands, sets and visual looks of the sets from SALT15. 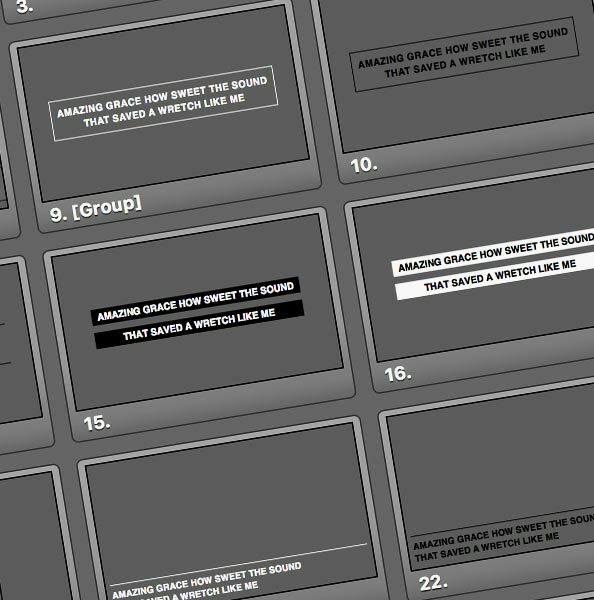 This document includes materials, costs, and design inspiration for each set. 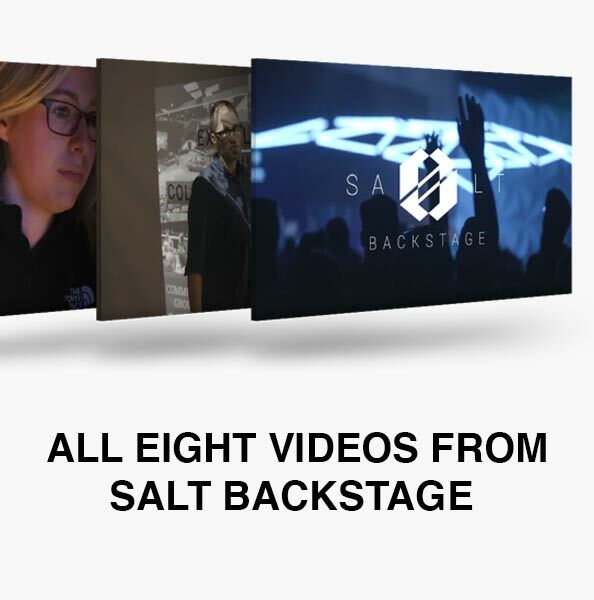 Go backstage with Nick Rivero and the production team of SALT16 as they unveil some of the technology used at SALT conference. This includes all 8 videos as a part of the series.